Where do you need Window Treatment & Covering Companies? Comment: I need my existing drapes hemmed. They puddle too much on the floor. Allentown Window Treatment & Covering Companies are rated 4.76 out of 5 based on 487 reviews of 17 pros. 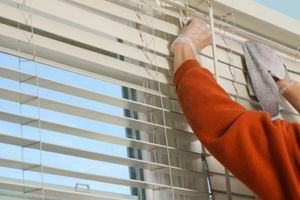 Not Looking for Window Coverings Contractors in Allentown, PA?